The air conditioning has become an essential ally when it comes to fighting the cold and heat in the home. In addition, LG ACs purifies the air, eliminates odors and keeps the rooms cool. 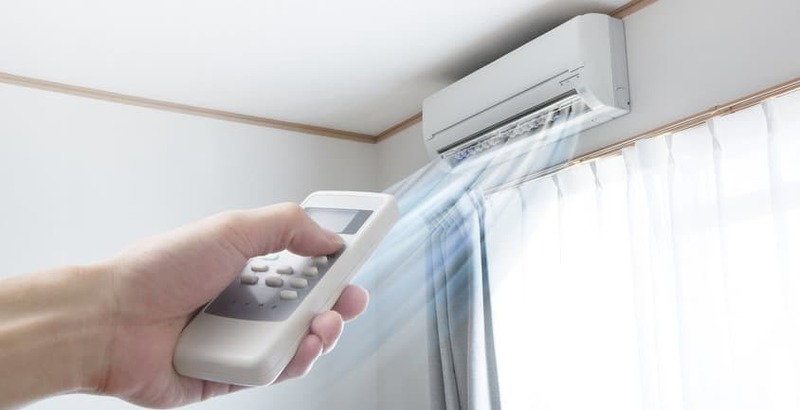 But for the device to work to its full potential, we must know how to choose an air conditioner according to the characteristics of the place where we will locate and the needs we have. There are many questions that we must solve before deciding which device to buy: for example, what types of equipment exist, how many BTUs we need for each space and what level of consumption we want for the device. We tell you how to resolve the frequent doubts about the subject. Type of equipment: there are different models and each one adapts to different needs. For example, a split or fixed model is the most recommended for those who do not have pre-installation of air conditioning ducts. However, there are situations in which we cannot install fixed equipment, either because we live in a rented property or because we cannot put the device on the facade. In these cases, the solution is portable air conditioners. Filters: these accessories improve air quality, which is essential for those who suffer from allergies, asthma or want to avoid the smell of tobacco. Taking into account the quality of the filter can be very beneficial. Noise level: this is essential if we do not want to find a device that covers conversations or does not let us sleep. Ideally, the noise level should not exceed 24 decibels. There are different models. While the most popular is the fixed or split, each house has different needs and it is best to know all the available models. Portable: It is ideal for those who cannot or want to do any work in the house or want to take it on vacation. It consists of a device that is placed on the floor and has a hose that serves to expel hot air outside through a window. As in the case of the window model, this equipment maintains the compressor, the condenser, the expansion valve and the evaporator in a compact box. Split: This system is installed with a unit on the outside and one, or several indoor units. The best thing is that you need very little work. Daikin Split ACs is the best – selling type of equipment because it saves energy, space and is the quietest. One of its biggest advantages is that it keeps cool one or more rooms at once. Central: a centralized system is used in buildings where all the rooms need conditioning. In general, it is used more in offices than in family homes. It works using a high capacity compressor that saves money and energy.